The New Glosair is now available on the market. 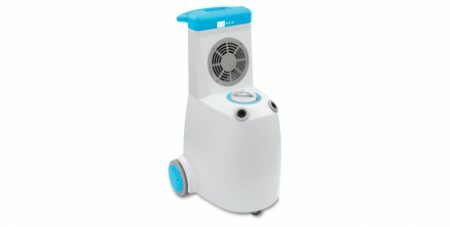 This next generation automated disinfection device integrates volume touch controls, remote control activation, option programmer and a traceability system to collect datas. 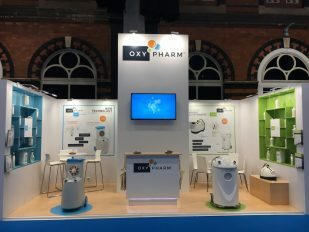 We will be at MEDICA 2017 in Düsseldorf, Germany from 13 to 16 November 2017 and we may be willing to meet you. 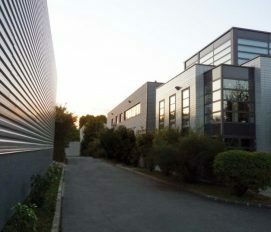 The company OXY’PHARM has moved into the new premises in Champigny-sur-Marne, Paris region. 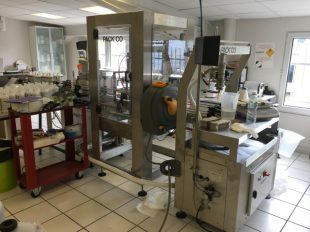 In June 2017, the company OXY’PHARM has incorporated a new automated bottling line that allows it to improve its ability to produce disinfectants.